Ok, this is a really sweet little clean married site for buying adorable romantic things for your husband for Christmas... what he really wants for Christmas.... check it out. 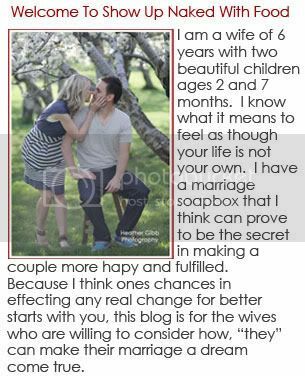 The lady who runs this is in my mom's ward and is such a great person trying to help build better marriages in society. One of the best ways to edify your marriage is to show your husband you LOVE him... as much as you can this holiday season.